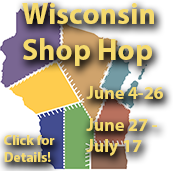 The Calico Shoppe offers a unique selection of Classes, Clubs, and BOMs for you to choose from. Some of these are traditional, some are using the latest trends, and some are just for fun and camaraderie. You can register in person or by phone, come join the fun! Pre-registration is required. Please stop in to register and pick up your supply lists, or you may register by phone, using a credit card. If registering by phone you may pick up your supply list at a later date (if you live out of town and would like us to mail your supply list, please let us know). Payment must be received at time of registration to guarantee your spot in the class. If you must cancel your reservation, we must know at least five days prior to the class, or no refund will be given. We always respect copyright laws. 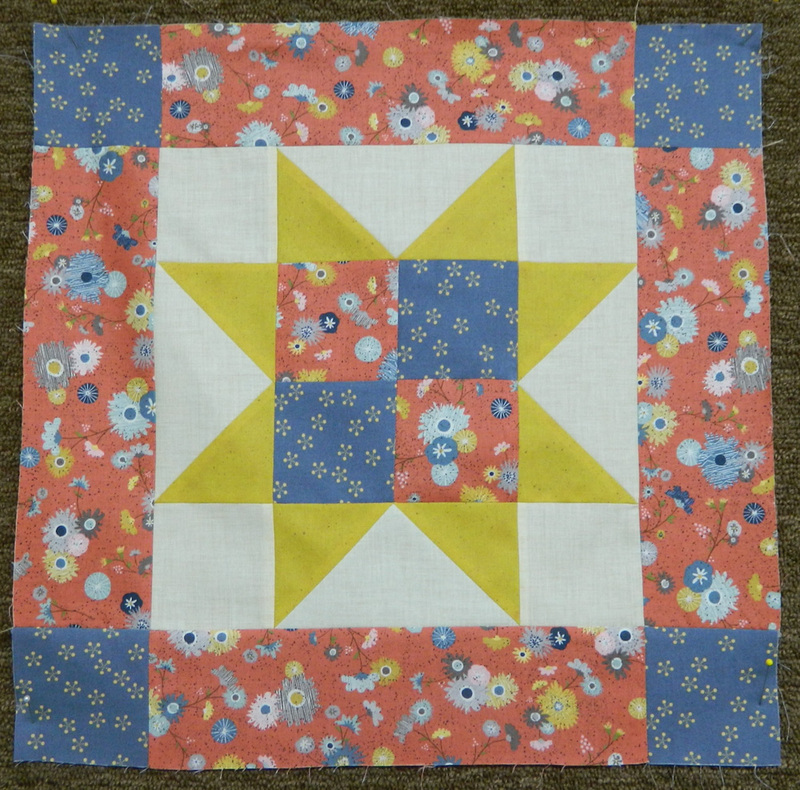 If a pattern or book is required for your class, you must have your own copy. 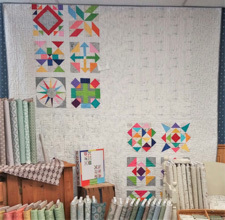 A terrific class to get you started in the world of Quilting! Basic techniques will be covered from fabric cutting, threads, seam allowances, to correct pressing. 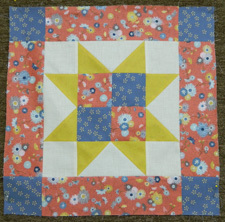 Stitch up a few blocks, and we will get them sewn into a cute table topper! 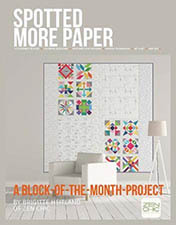 Eleanor’s book has every quilt size available from crib to king, and you can make 6" finished blocks or 12" finished blocks in your choice of fabrics. 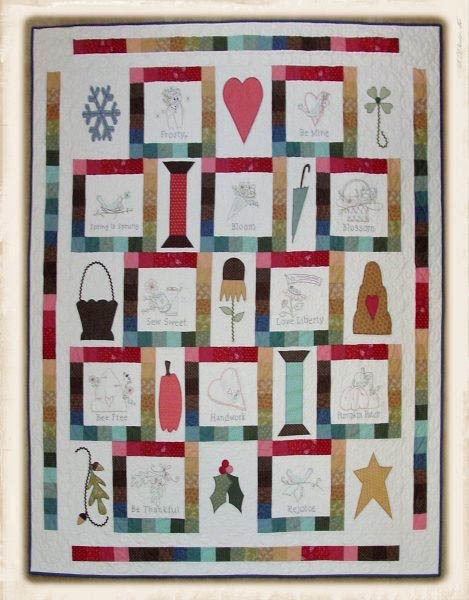 Use those pesky scraps you have at home, or start with an entirely new collection… the choice is yours! LOL meets the first Thursday of every month at 9:30 am or 6:00 pm, or the second Saturday at 9:30 am. Choose the meeting that works best for you. 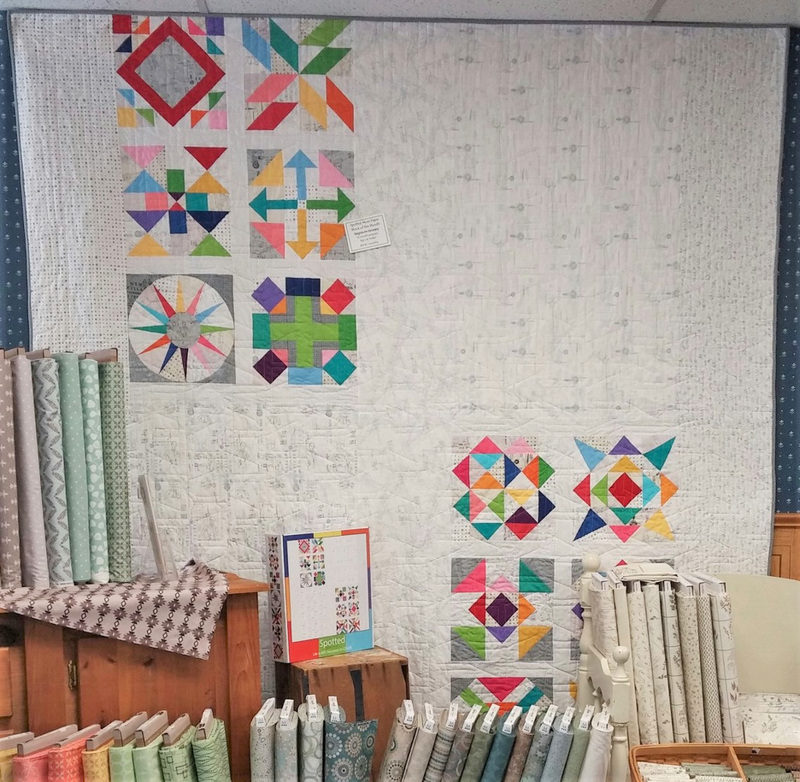 Be the first to find out what is new at The Calico Shoppe, what’s trending and of course show and tell to see what everyone has been working on. Stop in to see the 2019 project later this year! 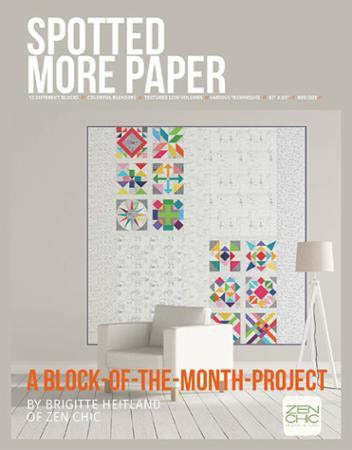 Join the fun as you construct these inspiring blocks and stitch them into a fresh modern setting! Quilt is 85 x 85 Limited number of kits available. Sign up early! 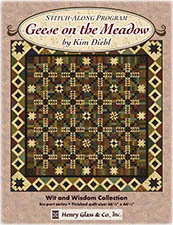 Join us for our 6 part series featuring Kim Diehl fabrics. 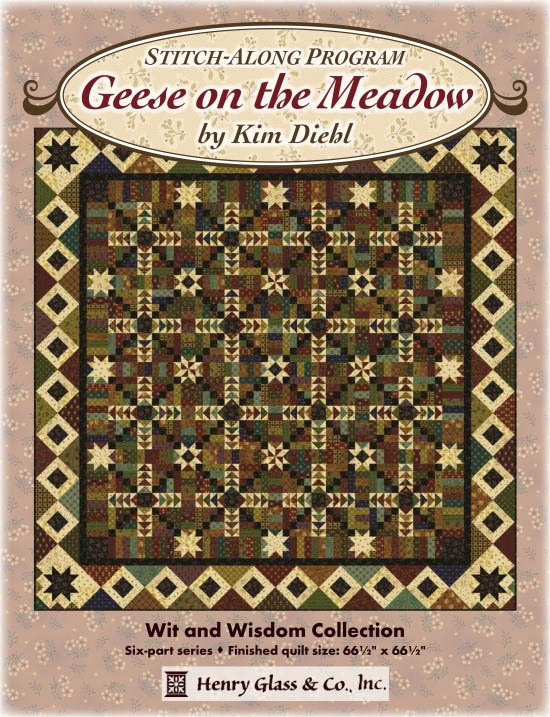 In 6 months you will have your "Geese in the Meadow" project finished! 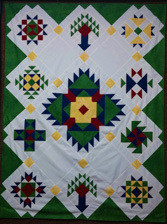 A little bit of applique, and a little bit of embroidery and you are on your way to a fantastic quilt. 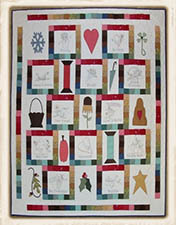 We will be using Primitive Gatherings new fabric line Flower Garden Gatherings! We will be doing this BOM in 6 months, 2 sections each month.